This quintet is currently celebrating their first No. 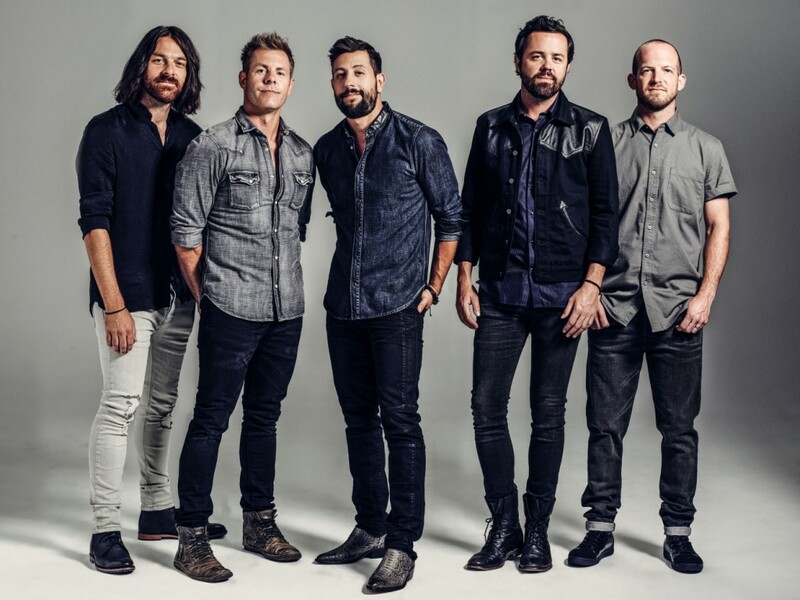 1 single as a band with “Break Up With Him.” Comprised of five songwriters Matthew Ramsey, Trevor Rosen, Whit Sellers, Geoff Sprung and Brad Tursi, Old Dominion has emerged as one of the hottest breaking bands in country music. Members of Old Dominion have had a hand in writing Tyler Farr’s “A Guy Walks Into a Bar,” Kenny Chesney’s “Save It for a Rainy Day,” Dierks Bentley’s “Say You Do,” Blake Shelton’s “Sangria,” Sam Hunt’s “Ex to See” and Craig Morgan’s “Wake Up Lovin’ You,” all of which they played while putting their own signature sound on each track. The quintet performs at the Cain’s Ballroom Wednesday, Jan. 27. The band’s set will include 20 songs, both their own and several No. 1 hits that members of the band wrote for other artists, further showcasing their signature blend of country songwriting, rock guitar riffs and hip-hop beats. For more information, visit www.cainsballroom.com.